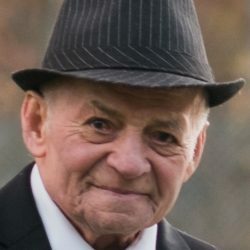 Visitation will be held on Monday November 19, 2018 at Colonial, 86 Circular Avenue, Hamden from 5-8pm. Viewing on Tuesday morning November 20, 2018 from 8:30-9:30. Then a mass of Christian burial to be celebrated in St. Lawrence Church, 207 Main Street, West Haven. Interment will follow at Oak Grove Cemetery in West Haven. 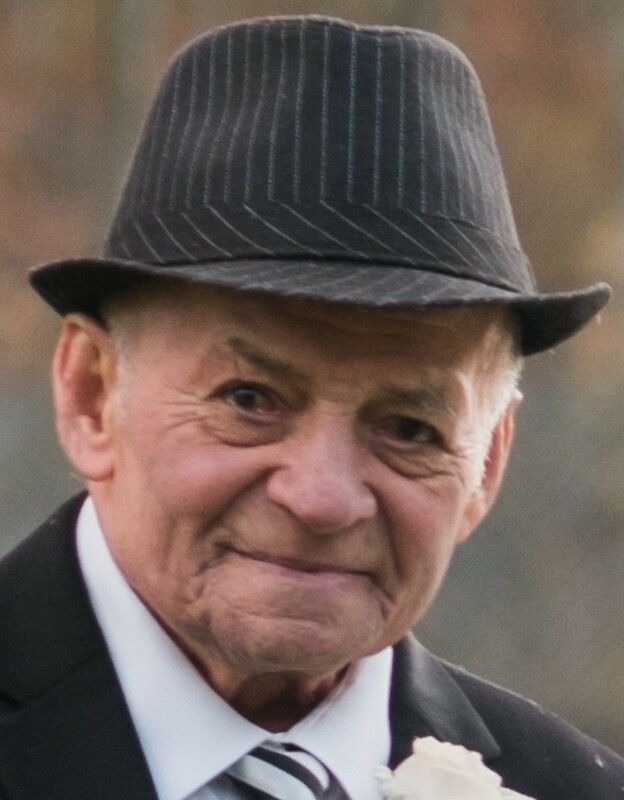 Manuel Ortega Rodriguez (78) of West Haven, CT passed away on November 13, 2018 at CT Hospice with his loving family and close friends by his side. He was born January 1, 1940 in Vega Baja, Puerto Rico to the late Pablo Ortega and Francisca Rodriguez. Manuel was a strong and hardworking individual; he was formally employed by the city of New Haven and later retired from West Wagon Co. He enjoyed keeping himself busy doing any chore or project to help his family or friends. Manuel, also known endearingly as “Melao” to his friends, was a comedian and had a knack for telling the worst jokes to bring laughter to anyone at anytime. We will always know the water is wet, that his Puerto Rican pride ran deep and will never forget the art he had for answering the phone that always made you second guess if you had the right number. His contagious laughter and dancing will be missed. He is survived by his loving wife of 39 years Genoveva Ortega and his children Jose Ortega (Natalia) of East Haven, CT, Wilfredo Ortega of New Haven, CT, additionally, Manuel Ortega (Celeste), Francisca Ortega (Mike) and Manisa Ortega (Javier) all of Orange City, FL. As well as stepdaughter Nancy Ortiz Biondi (Ralph) of West Haven, CT. He is also survived by his 10 treasured grandchildren; Janisa Garcia, Brandon Hernandez, Christopher and Kaleb Ortega, Kenneth Medina, Marisol Vega, Taisha Ortiz, Lisa Ortiz-Goll(Jon), Cristina and Jose Correa, Marie Biondi and Gina Godlewski (Joe). He was also adored great grandfather to 6; Crystal Vega, Laila, Lilliana and Lyla Morrobel, Jose Correa Jr and Azrael Horton. He was also predeceased by three siblings and survived by sister Armista Lopez, as well as many cousins, nieces, nephews, and friends.